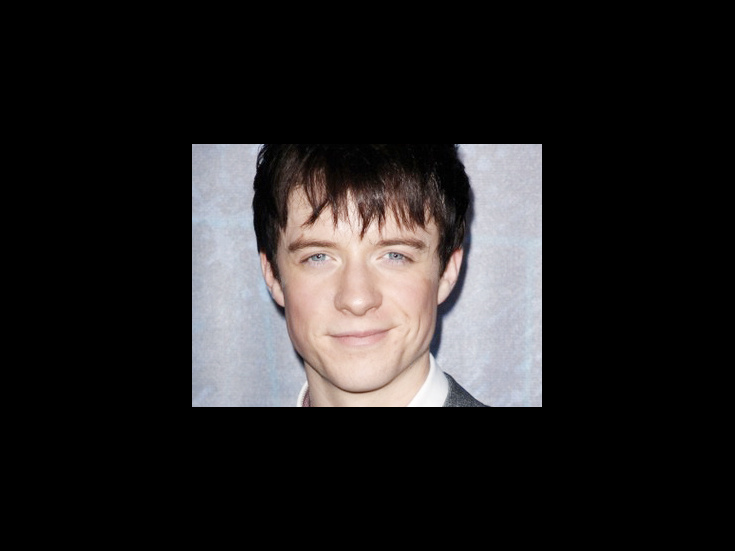 After appearing on the London stage in Oliver, Fame and Whistle Down the Wind, British-born actor Matthew James Thomas moved to New York to appear in the original Broadway cast of Spider-Man, Turn Off the Dark. In 2013, Thomas was tapped to play the title role in the first Broadway revival of Pippin. His film and TV credits include About a Boy, Billy Elliot and Britannia High.